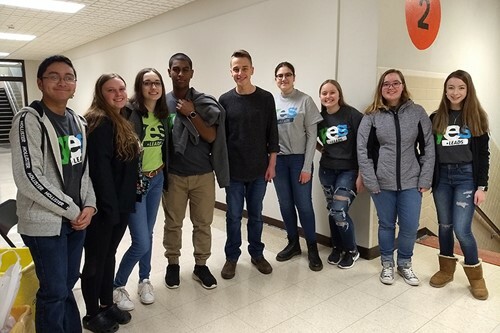 UEHS YESLeads hosted its annual Movie Night, one of their community outreach programs. About 150 guests enjoyed "Incredibles 2." Yes Leaders greeted families, handed out popcorn, and two movies and a movie night basket were raffled off. YESLeads also accepted CHOW donations. Thanks to everyone who made this night a great success!